Korean Drink Soju Cocktail : Socol, Somaek. :: Food Storyist. Korean Drink Soju Cocktail : Socol, Somaek. [KOREA] Korean Drink Soju Cocktail : Socol, Somaek. what do you come up with first? 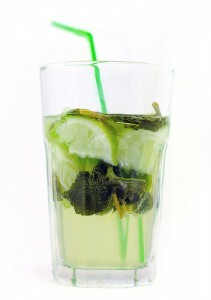 Mojito? Martini? Mai tai? Cosmopolitan? Pina collada? All of them are unique and distinctively delicious. They are made by hundreds, thousands kinds of recipes using innumerable ingredients. 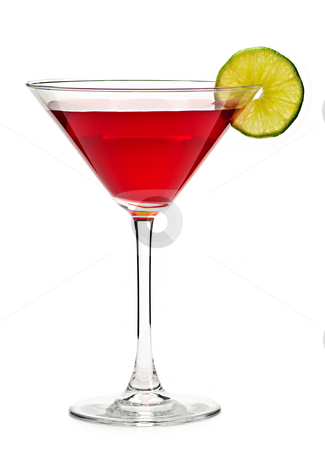 These cocktails are usually based on strong alcohols such as vodka, gin, rum, whiskey, Bacardi. 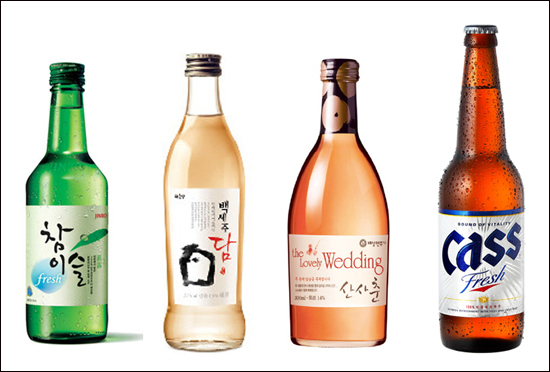 Korean drinks dominate Korean Market. In Korea, imported alcohols are quite expensive due to tax adding. Government wanted to protect domestic drink industry, so abstained imports. Since the FTA was completed, there has been tax decreasing, but the retailing price still remains high compared to national ones. It is maybe because Korean drinks are extremely cheap. (Soju(330ml) : around 1 Euro) Koreans drink imported ones not usually, but occasionally because of relatively high prices. People came to drink Korean drinks such as Soju, Korean beer, Makgeoli as government intended. cocktails based on Vodka or rum? I say yes. We do drink cocktails at western bars. As I mentioned above, we do go to drink imported alcohols. But maybe because of low Korean alcohol price, people normally drink like a fish or binge drink. Imported ones do not satisfy Korean drinkers in terms of quantity in prices. That seem to lower the consumption of imported ones, and so do cocktails. But, Koreans do drink Cocktail based on Soju. Koreans also want a variety of drinks not only the one. We attempt to find the several ways to drink with Soju in cheap ways. I do call these cocktail ‘Bomb drink’ 폭탄주, because you get drunk easier drinking it. When you are young, who just became over 18 or started drinking, you can buy just a bottle of coke. You are ready to make soju cockatails now. You can also mix with Cider, Fanta, Mountain-dew, or any carbonated drinks. But Caution! : Don’t mix with pocari sweat, or gettoray. People believe that sports drinks make alcohol absorb extremely faster. They get wasted and black out. It is the most popular way to drink Soju. The making process is quite simple that you just mix soju and beer in one glass or put a soju glass filled with soju into beer glass filled with beer. That’s it. The two advantage of this bomb drink is first, you can avoid the bitterness of Soju. Second, you can be high with small amount and in short time. Beer soju is famous especially among men who want prompt effect. Girls or women rather drink other kinds of drink than beer soju. A company produces Somaek specilized glass. so that they can adjust the quantiy of soju. GojinGamrae(고진감래 ; 소주+콜라+맥주) : No pain, No gain. After you taste bitter, you taste sweet. 2. Pour coke into soju glass until 2/3 filled. 3. Place another soju glass upon the other soju glass with coke. 5. Lastly pour beer into beer(coke) glass. Beer covers two soju glass with soju and coke. 6. Drink it feeling various layers of tastes. As the name of drink, you can taste bitterness of soju first, and then you can feel the sweetness of coke. It makes you drunk quite fast due to the mixture of carbonates. I think it’s a funny drink you can enjoy making and tasting variation with your friends. What is the ‘Sobaeksanmaek’? It named after the initial of ingredient drinks. It means the mixture of Soju, Baeseju, Sansachun, and Maekju. It is easy to make. You just mix one bottle of each drink into one large beer jug or keg. How’s the taste? Hard to describe. You just try it.